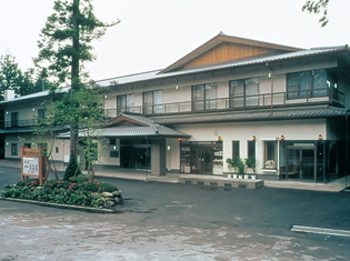 Hotel Seikoen is a Japanese-style inn located on the precincts of Toshogu Shrine and in the midst of nature of the Nikko National Park. 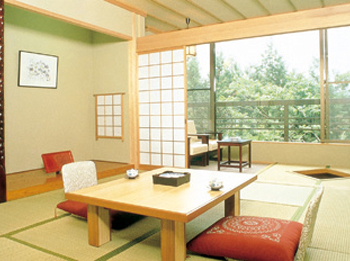 Hotel Seikoen provides modern spacious facilities, personalized services and carefully prepared seasonal dishes, and everything provided here is the best in Nikko. 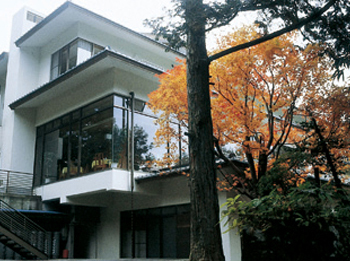 5 minutes by taxi from Nikko Station. 7 minutes on bus from Nikko Station bound for Chuzenji, get off at Shinkyo and 5 minutes walk.